Coordination and collaboration between the owner and the teams was critical to ensure its successful completion. A warehouse of this nature is not typical and required significant coordination between the base building, and the client’s proprietary glazing and curtain wall system. These systems made up the majority of the exterior envelope. 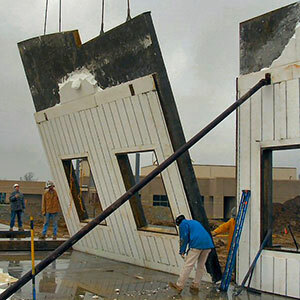 This was the first time that these were installed in this style of building. The project location was an old fill site that housed contaminates which needed to be managed on-site. The two level Bin 4 Burger Lounge design features top floor office units and a lower level restaurant. Green initiatives include the installation of low flow toilets, a low temperature dishwasher unit, Dyson air blade dryers to reduce paper towel use, Frylow deep fryer equipment to reduce oil usage, biodegradable take out packaging, the adoption of a recycling program and a 100% paper free payroll system and online forms management. 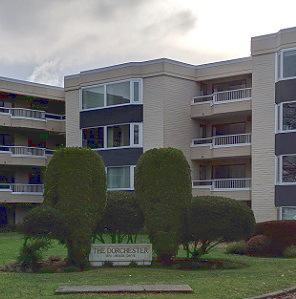 This condo building on Beach drive in Oak Bay saw a complete renovation of all windows and the replacement of the stucco exteriors. This project adds to our long list of exterior renovations. From 1969 – 2014 it was the tallest in Victoria. It continues its legacy as the second tallest in Victoria to date. 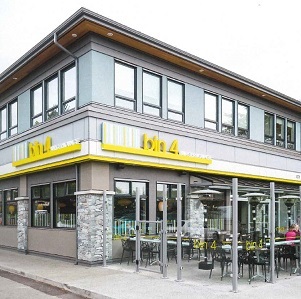 Located in the heart of James Bay, this project created some interesting dynamics while the crew attempted to keep all parties happy throughout the project duration. 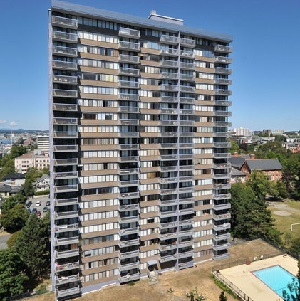 Access to the units was gained by working closely with the property manager. 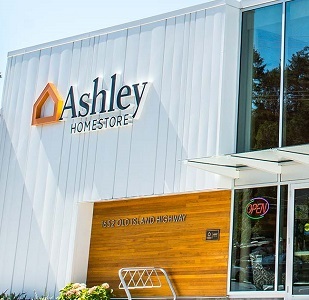 A redesigned and larger breezeway with gas fireplace is featured in the year-long improvement project at 777 Royal Oak Dr., where 33 tenants fill 128,000 square feet of retail space. Environmentally friendly improvements to the centre mean less energy is being used. New trees and native vegetation have been planted. Upgrades to storefronts and double-pane, low-emission glass will cut energy consumption. The village’s onsite recycling program for tenants and the public has been expanded. 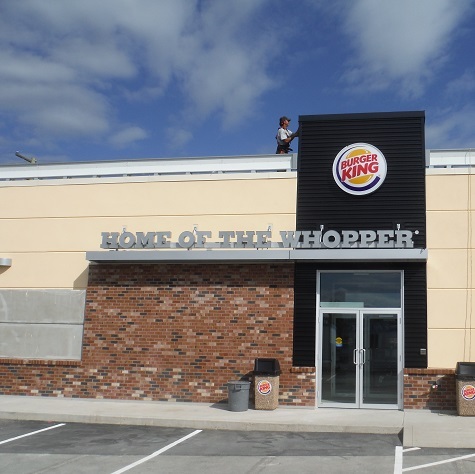 Completed in 2014, this new build of a Burger King in Duncan with a drive through entrance was another one of Farmer's high quality delivery. The final project was delivered on time and within budget, and took just over four months to build. 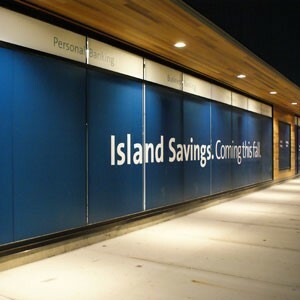 With successful branch installations completed in Duncan, Tuscany Village and Jubilee in Victoria, Farmer Construction is pleased to work with Island Savings Credit Union as their General Contractor completing tenant improvements at their newest Victoria location at Mayfair and in the island community of Chemainus. Farmer Construction was contracted to provide all concrete in phase 2 of this large-scale project. 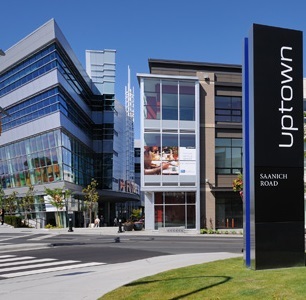 Uptown includes approximately 1,060,000 square feet of open-air shopping, Class A office space, restaurants and community amenities, all in a project built to achieve LEED Gold Neighbourhood Development certification. Phase 2 of this project was completed in 2012. The Uptown project is designed to LEED Gold ND standard and individual buildings are designed to the LEED Gold standard. 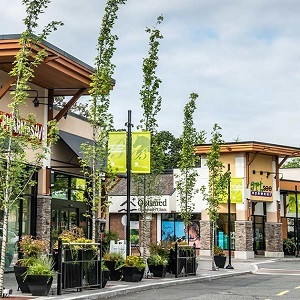 The retail hub serves Vancouver Island as a meeting place, workplace and shopping centre, with a mix of local, regional, national and international brands. The previous footprint of the Six Mile Furniture building was an L - shape. The intent of the addition was to give the existing buildings a face lift by filling in the space between the L-shaped footprint, reconfigure the parking, incorporate sensitive landscaping, upgrade the boulevard frontage and provide an opportunity to enhance the street experience through interesting contemporary architectural design. Green initiatives include drought tolerant plantings, rain water treatment, reflective roofing membrane to reduce heat, low E double pane windows, low VOC paints and adhesives, low flow plumbing fixtures, heat pumps, LED hi bays, occupancy sensors and exterior lighting controlled by photocell and daylight sensors. 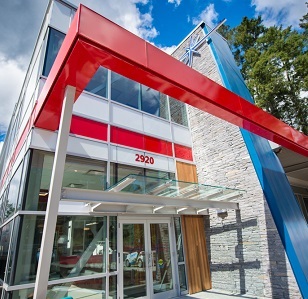 Commercial and residential roofing contractor Parker Johnston Industries has moved its operations to Saanichton. A great example of tilt-up technology, this building took 9 months from pre-construction phase to post-construction phase completion.